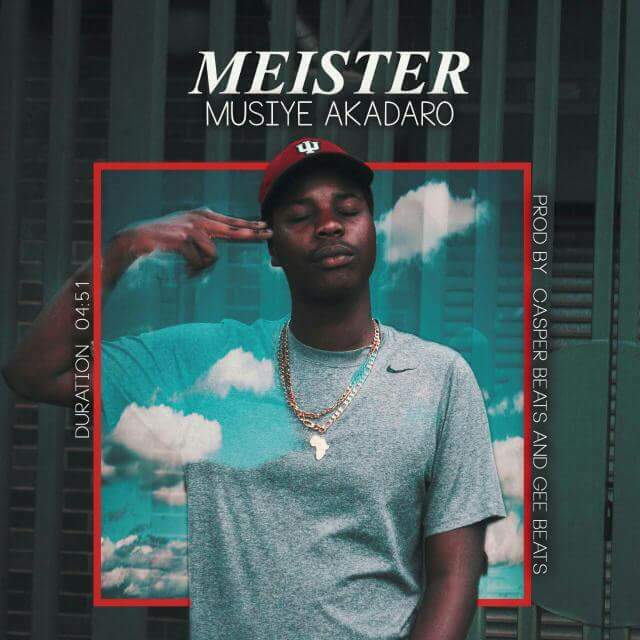 Meister kick started the year with another socially conscious joint presumably off his debut album Sekutamba Sekuseka which is yet to get a release date.The single produced by Gee and Cassper Beats addresses our preoccupation with hurtful things said by those who don't believe in us instead of focusing on the positivity all around us.To drive this particular point home he uses real life case studies including a self conscious hood sister,a soon to be single mother and a dude whose girlfriend has recently eloped. Over the years Meister has developed a knack for using vivid tales to paint a picture of his surroundings and generally spread positive vibes and this joint follows in that tradition.First up is the various people doing jobs that society might look down on,Meister urges them to focus on the important thing which is to ensue their families are fed and clothed because people being people even the most noblest of occupations will be snorted at.He takes time to address the various ladies self conscious about their bodies and appearance using a sister who always drags herself down because when she passes the corner the boys never seem to acknowledge her as an example.Dude tells her not to worry since she is an image of the divine and self belief and focus are what makes a great woman not the make up and dressing up to fit into a prescribed template of what society expects beauty to look like. In this day and age were the young ones impregnate and get impregnated out of wedlock Meister also has a word of advice.For the girl who thinks she has run out of options he urges caution going forwad and argues against abortion urging them to accept fate and raise the future kings and queens even in the absence of a supportive father.On the side of the boys he uses a scenario of a brother whose girlfriend has recently landed at his doorstep with her aunt.As hard as it is he argues its essential that the newly married dude should strive to take care of those who brought him to planet earth and those he will bring to planet earth regardless of what society says.